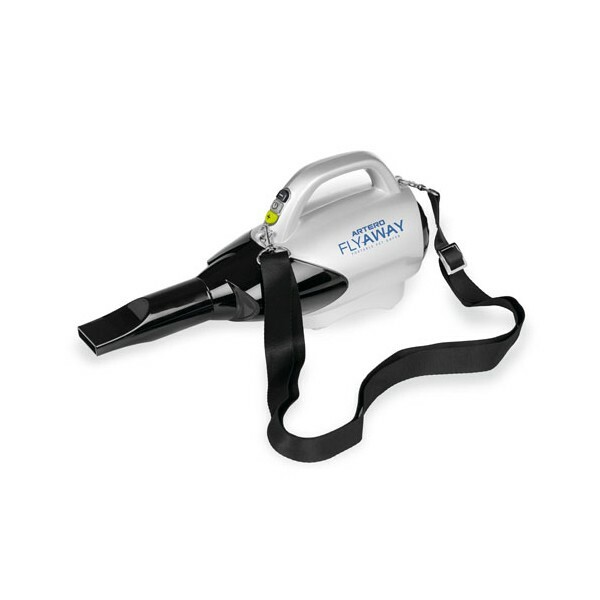 Artero Flyaway portable pet dryer, easy carrying, 8 levels wind and temperature control, unbreakable, rust-proof and dent-proof housing. 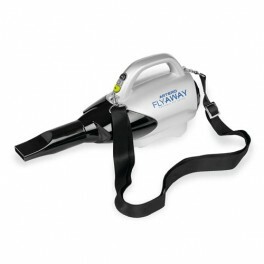 Can be used portable or carry it on your back, 1200 W, wind speed 38 m/s,airflow 85.9 cfm, temperature 40-65 °C, weight 2.1 kg, flexible tube and 2 nozzles included. Availability: Unfortunately this item is currently out of stock, we can take an order, delivery time 10-14 business days.